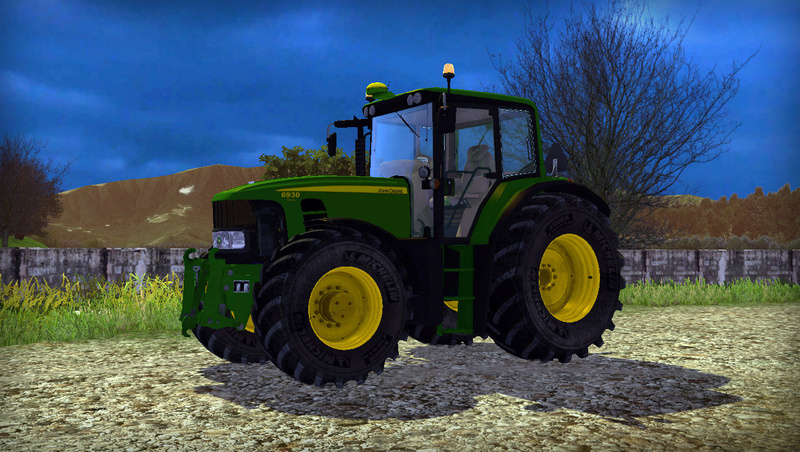 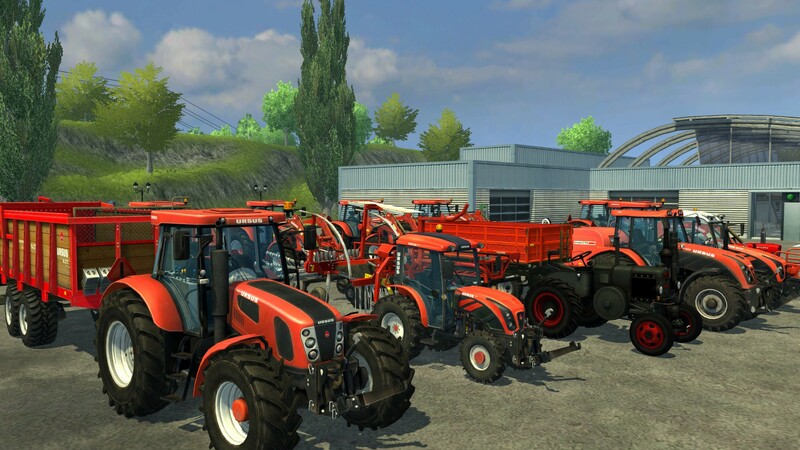 DLC New Holland для Farming Simulator 2015. 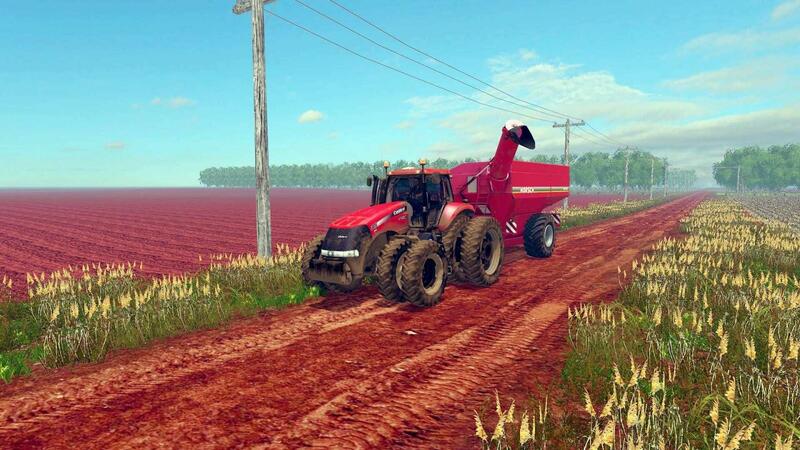 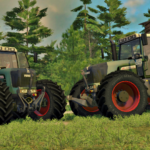 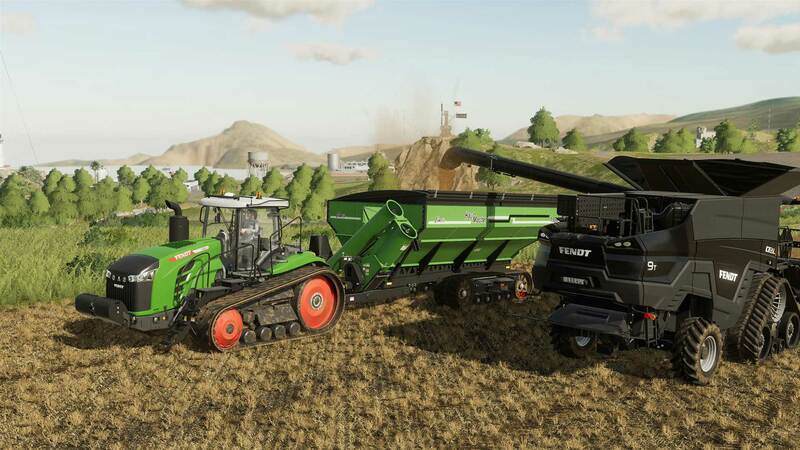 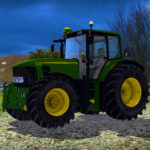 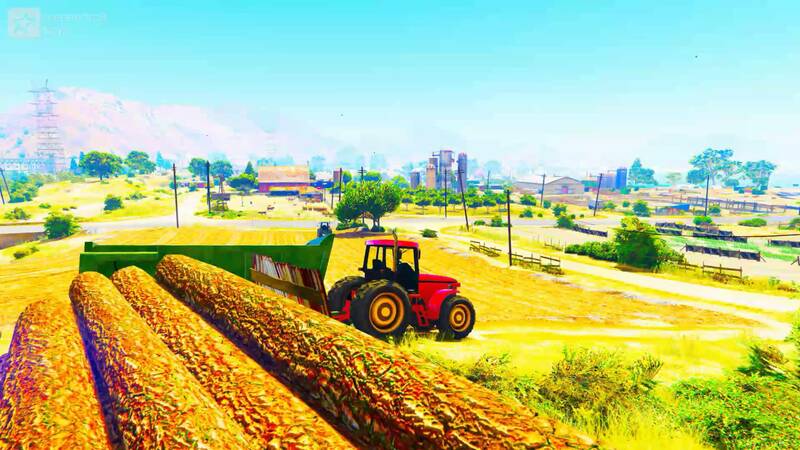 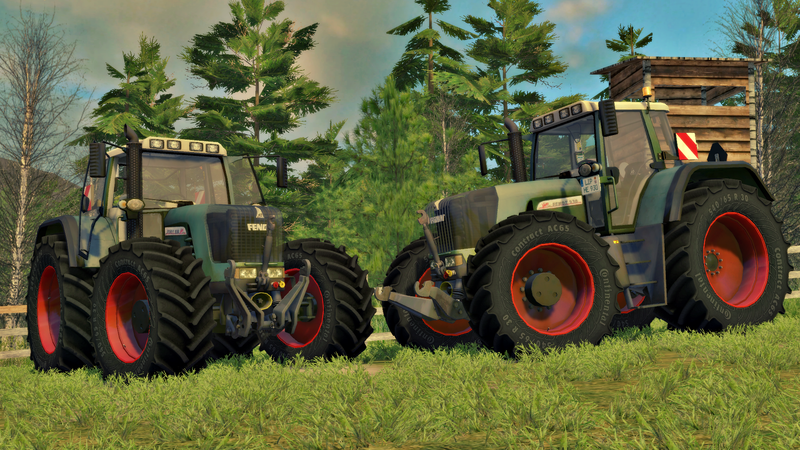 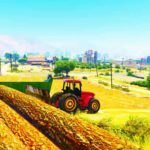 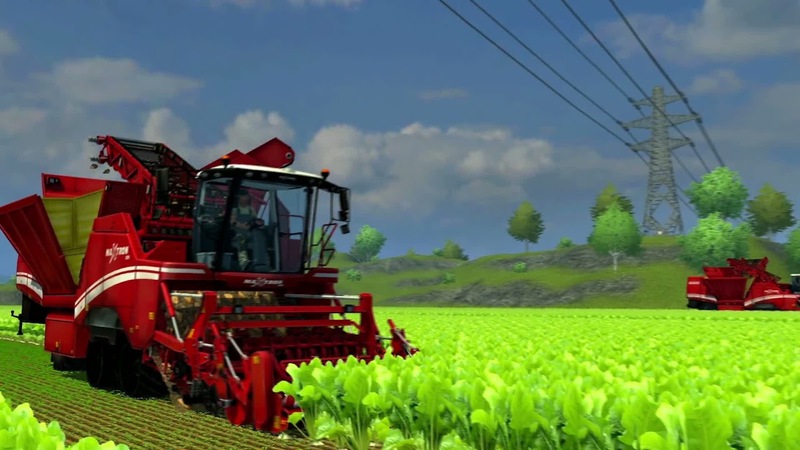 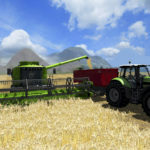 Домой Farming Simulator 2015 Комбайны DLC New Holland для Farming Simulator 2015. 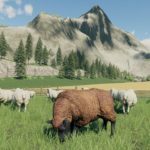 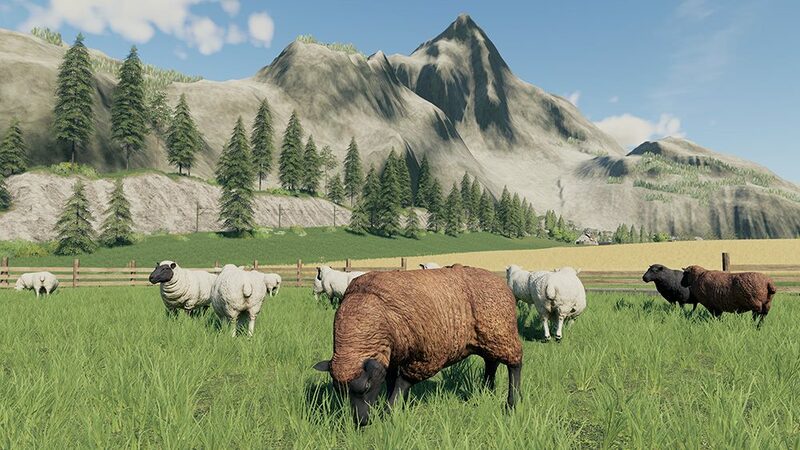 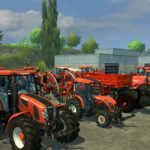 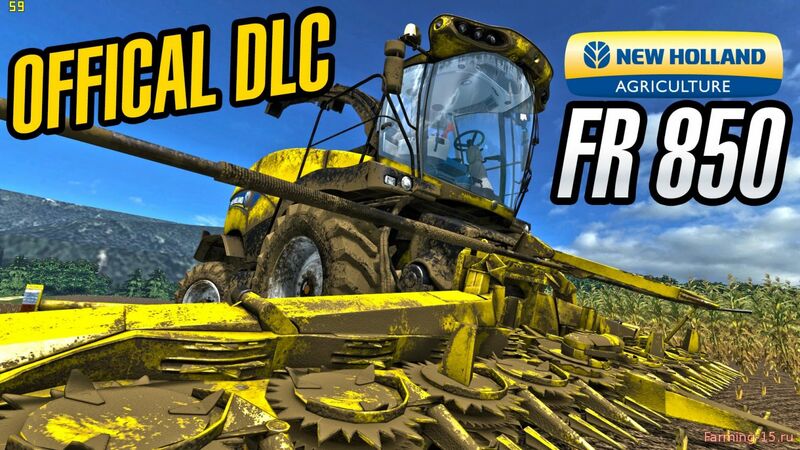 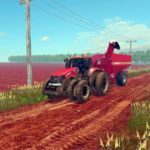 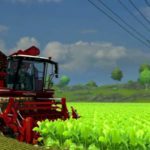 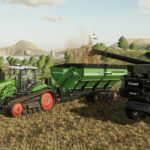 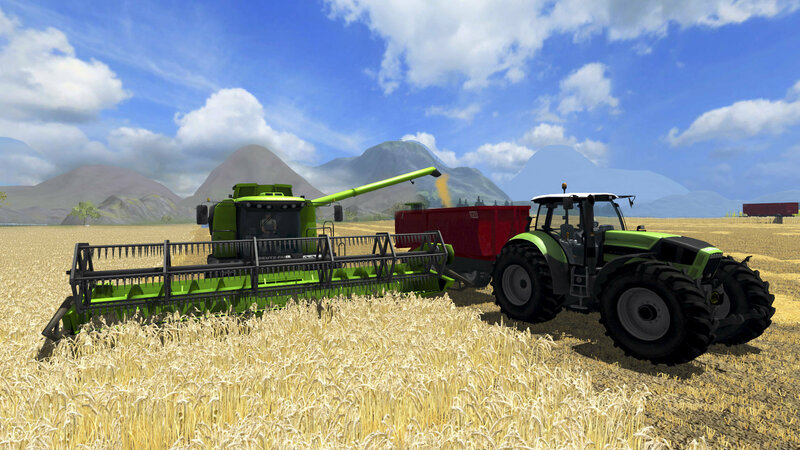 Скачать DLC New Holland для Farming Simulator 2015.